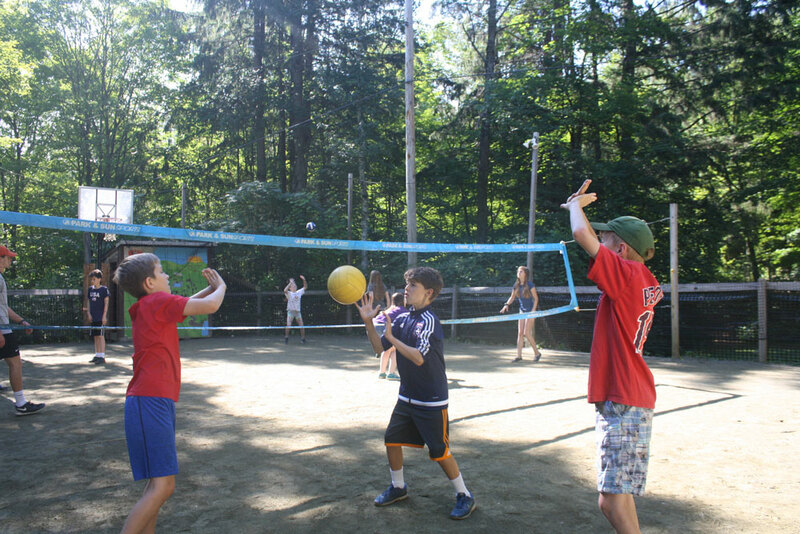 Have you ever wondered what the term ‘Downer Doubles’ means? 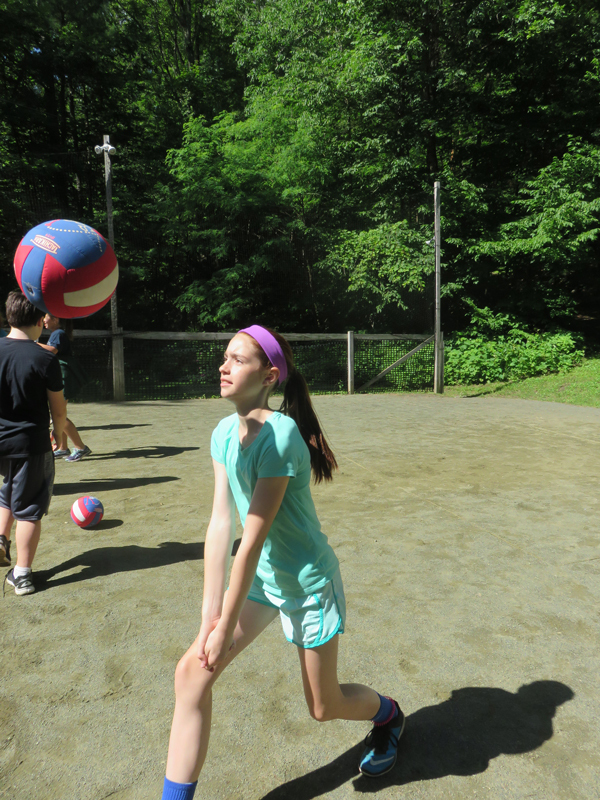 Well you have to take Volleyball class to discover the secret. 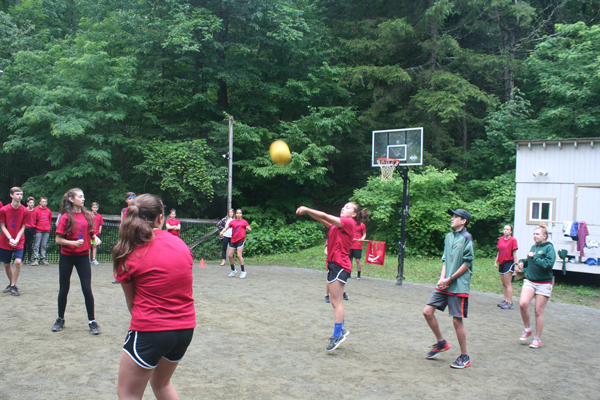 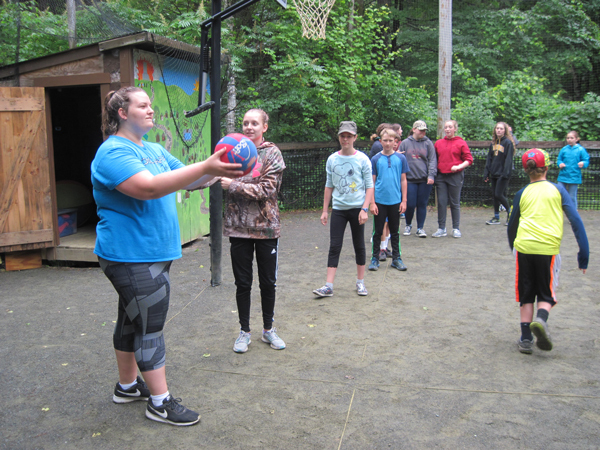 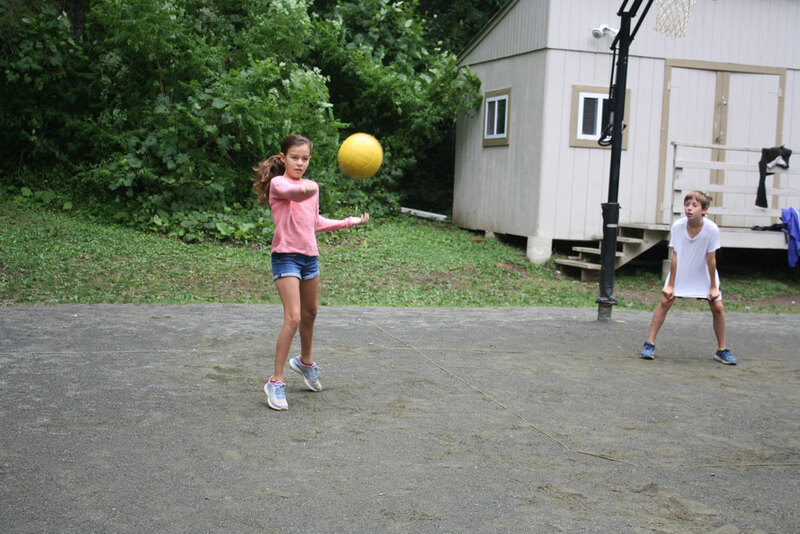 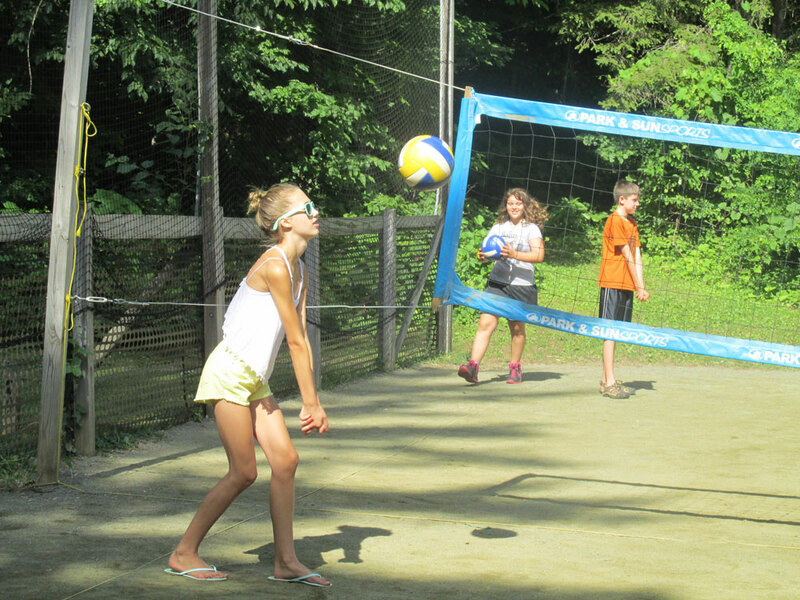 During the week campers learn how to bump, set and serve the volleyball. 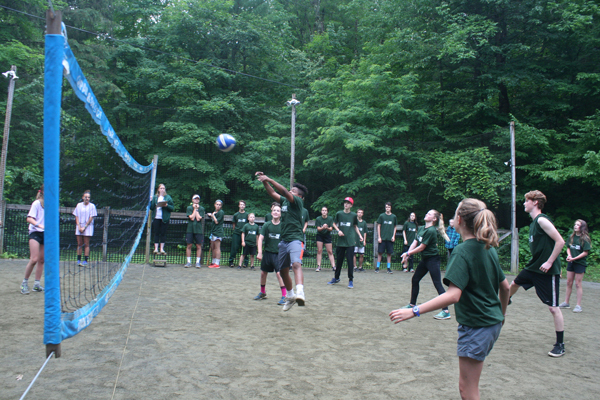 Full games are also played, and by the end of the week, you may even be lucky enough to test your skills in a game against the counselors!